Ever wondered when Pollok score most of their goals? Or maybe how many goals we scored in the second half when attacking the pavilion end? What about settling the age old question, what strip was our lucky strip this year? Wonder no more! Thanks to Martin Donnelly, you can now settle these pub teasers with the compendium to the Lok’s 2017-18 season. 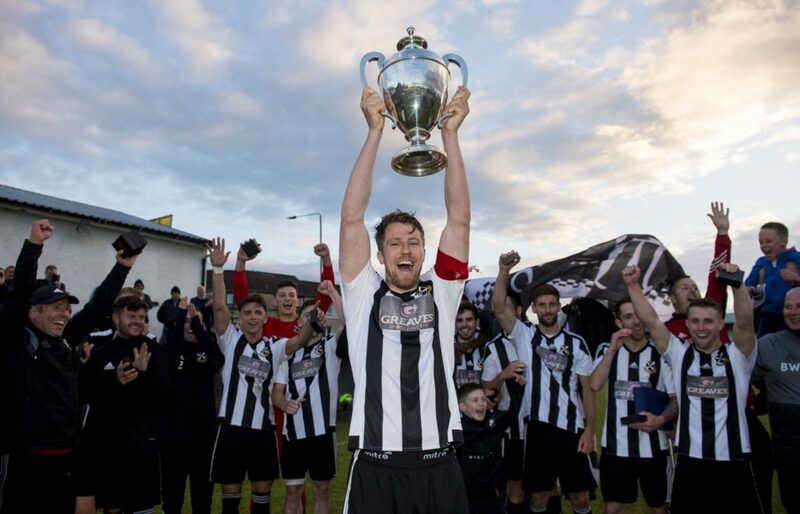 Starting with our 5-1 win against St Anthony’s on the 2nd of August all the way through to our Central League Cup win on the 14th of June, this is the ultimate guide to the 17/18 season.